Apple’s iOS 8 and subsequent releases haven’t been short of issues since the first public release on September 18th, and with iOS 8.1 currently in the hands of beta testers it’s clear that Apple is already working to squash as many bugs as possible. Some are still apparent in the version of iOS that’s running on most iPhones and iPads, one of which is a complete inability to use Personal Hotspot. Flicking through Apple’s own support forums it becomes apparent that people far and wide are finding that the option to enable Personal Hotspot is simply not there for them to choose, which is particularly galling if you happen to pay your carrier a small fortune in order to be allowed to use it. Presumably Apple is already aware of the issue, and while not everyone is affected and no real pattern has been discerned, the problem is very real if you’re suffering from it. Thankfully, a fix is available by way of a workaround that is simply a case of copying some APN setting. 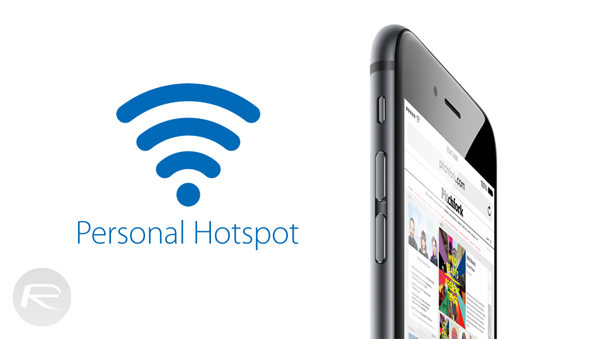 In order to get the Personal Hotspot feature to work, head on over to the Settings app and then Cellular. If you don’t see the Personal Hotspot toggle then you’ll want to tap the ‘Cellular Data Network’ option before scrolling down to the Personal Hotspot section. 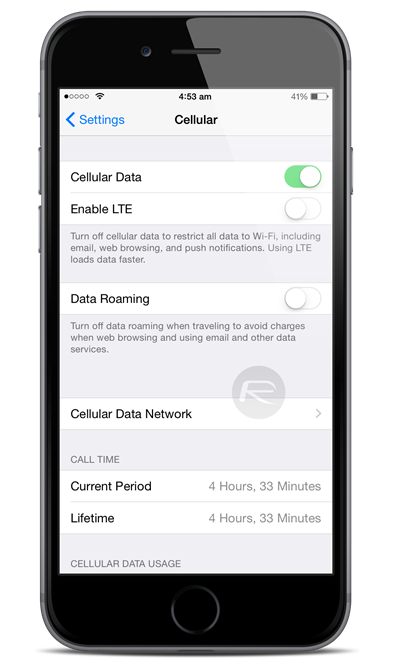 Here, all you need to do is enter the same APN details that are in the Cellular Data area. Once that’s done, the toggle for turning Personal Hotspot on and off should magically appear and you’re good to go. 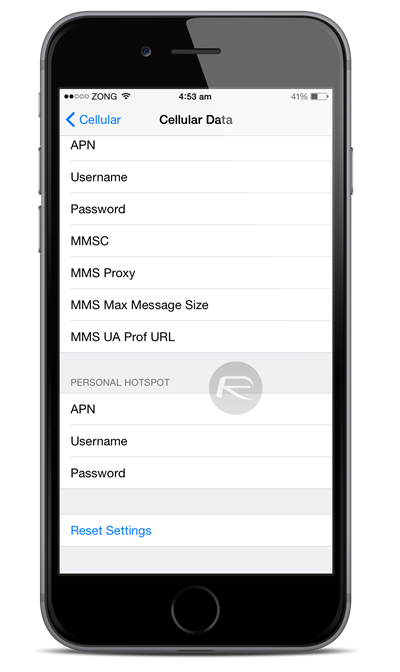 Note: the APN settings won’t be accessible to users if your iPhone is picking up data settings automatically on the network, therefore it’s highly likely that you have to get the Personal Hotspot feature enabled from your carrier’s end. It’s important to remember that Personal Hotspot isn’t always included in your data plan and you may be opening yourself up to various repercussions if you shouldn’t be using it. Or it just won’t work! Hopefully this will get you tethering once and for all! This solution worked for me after upgrading to 8.1 from 7. Totally pissed off at Apple for introducing this bug and wasting half-an-hour of my time. Doesn’t anyone test their f—ing software!? Apple under cook is getting as bad as Microsoft crap – I expect a LOT better from Apple than this kind of BS. After this I don’t even want to upgrade to new releases – who knows what just suddenly stops working; or like this “Personal Hotspot” option just completely disappears. I have a straight talk iphone 5s and cellular data network is not an option. 8.1.2. There is no cellular data to fill like before.